Jason is an expert in custom market research methodologies and information design. 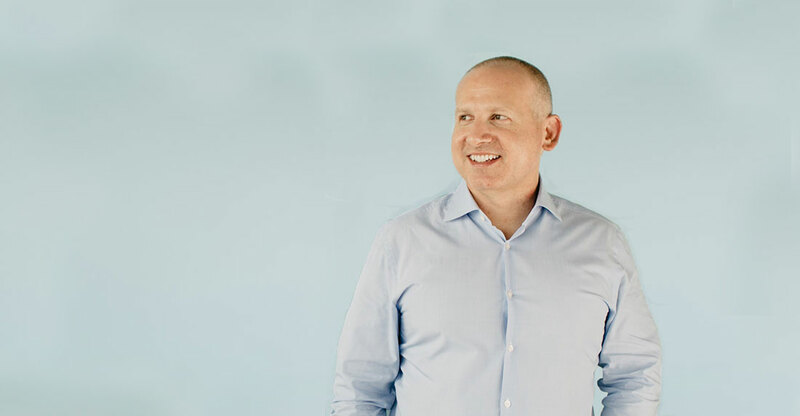 After 20 years as an executive at Activision, Lieberman, Nielsen, and Interpret, Jason founded Vital Findings to deliver business consulting solutions using the tools of consumer research. He leads Vital Findings’ R&D efforts, developing new methods for using visual questions to improve data accuracy, new approaches to segmentation and customer lifecycle research, and new methods for evangelizing research results through information design.